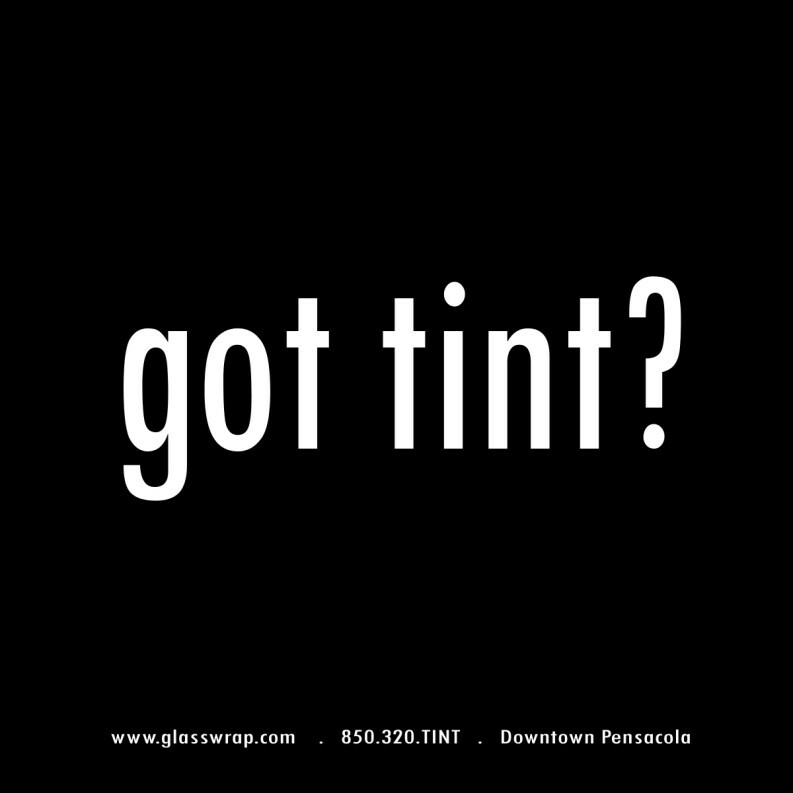 Got tint? We do and are ready to install. Contact Glass Wrap Window Tinting for all your window film needs!